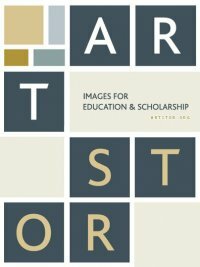 Would you like to use ARTstor, but aren’t sure how to proceed? Are you already a user but want to brush up on your skills? Come to the ARTstor workshop in Falvey on Friday, December 10, at 2:30 pm. ARTstor offers various training modules and we would like to offer the two most popular ones chosen by potential users. Please look at the following training modules and let us know which interest you on the sign up sheet.